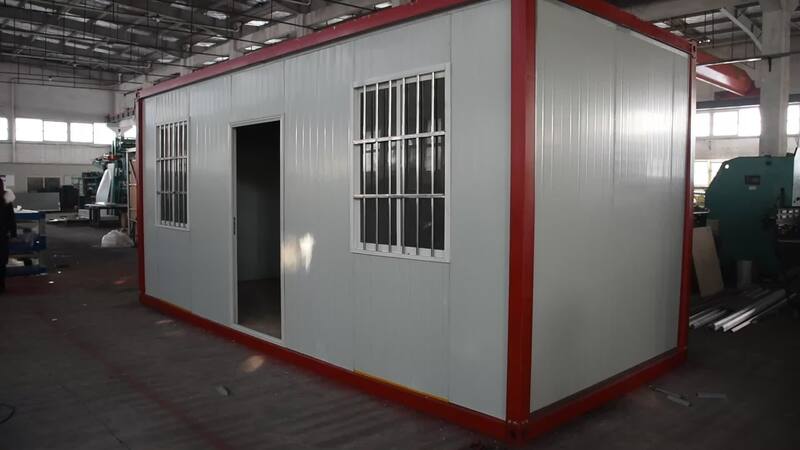 We can also build two or three houses together into a big house to meet your requirements. 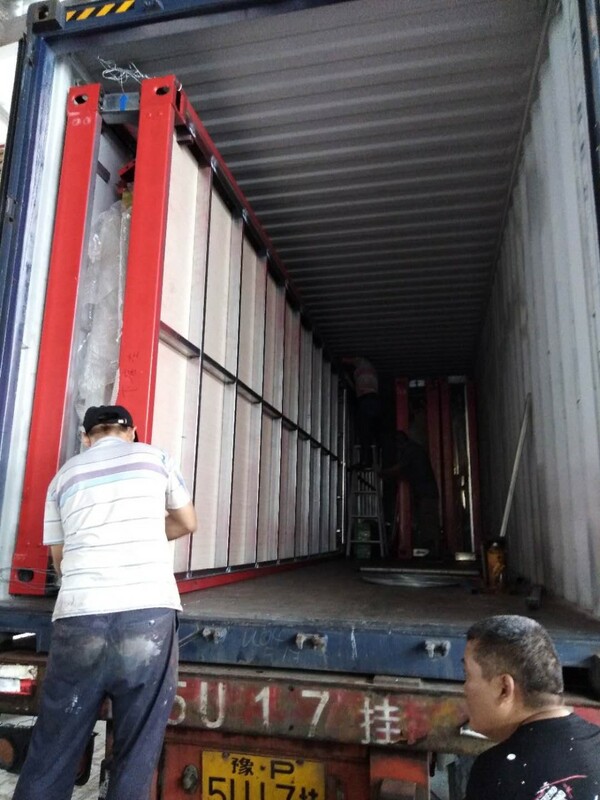 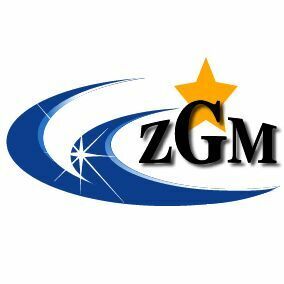 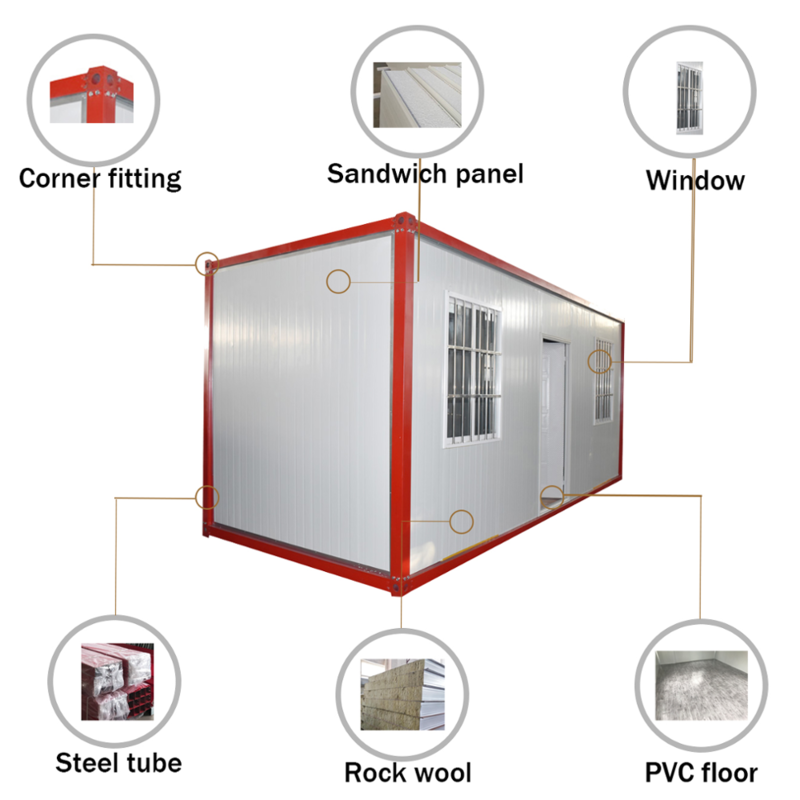 In cold places we recommend rock wool or glass sponge, high density eps foam board. 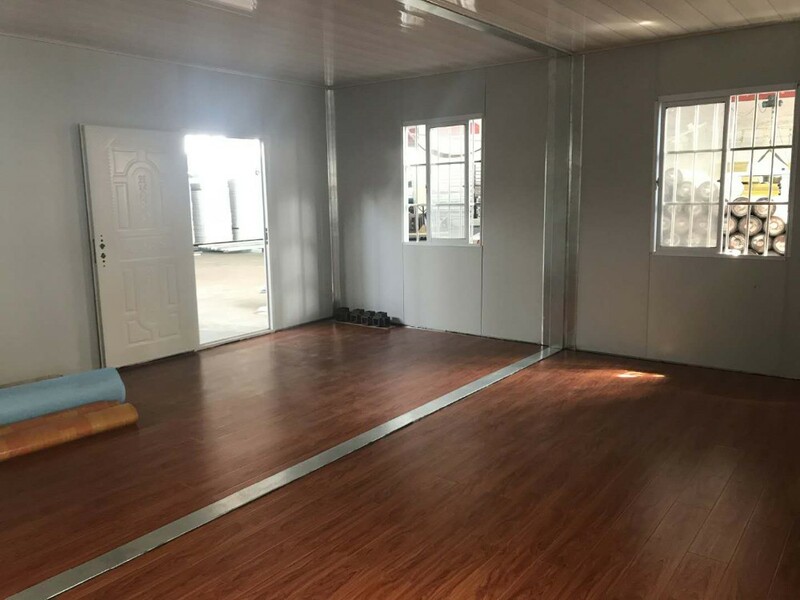 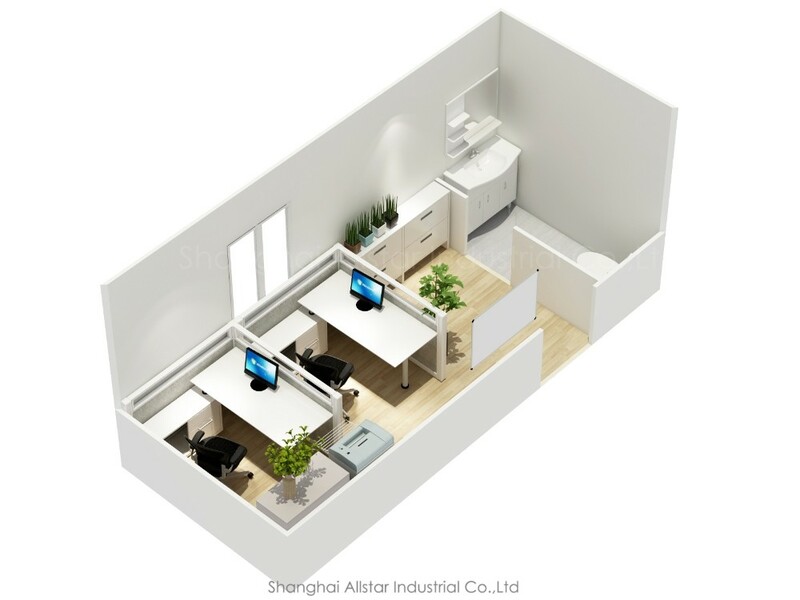 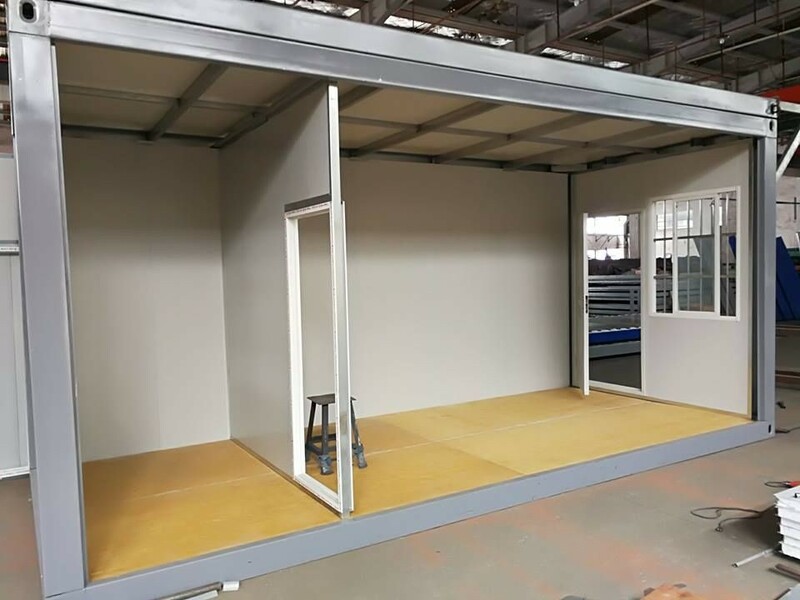 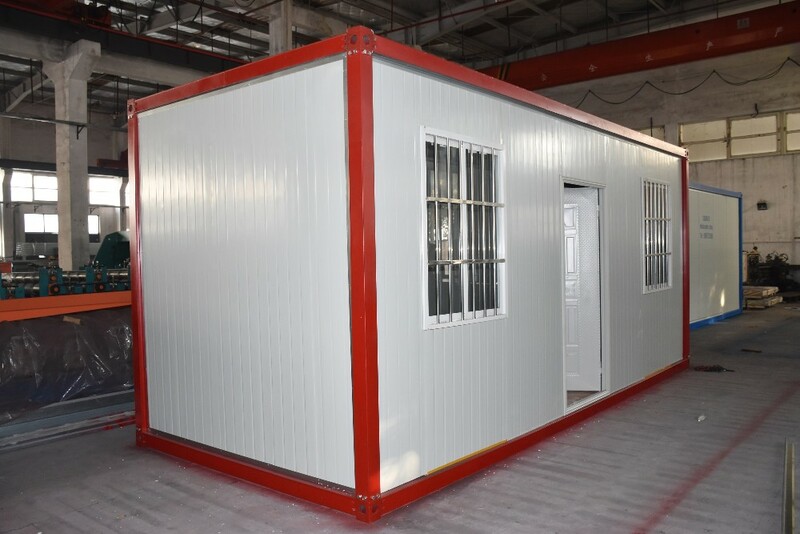 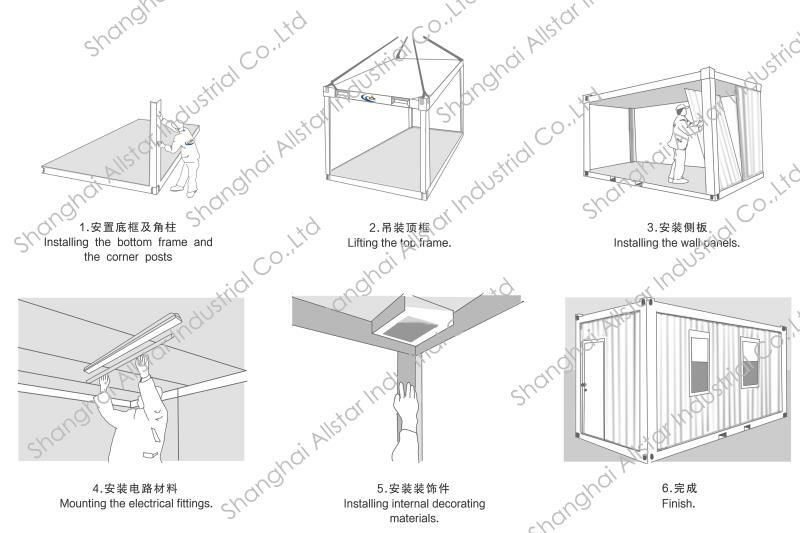 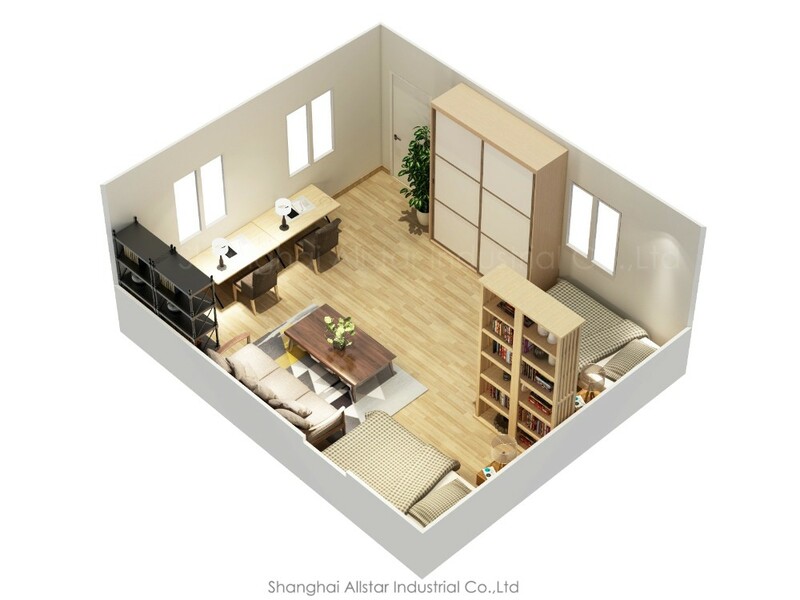 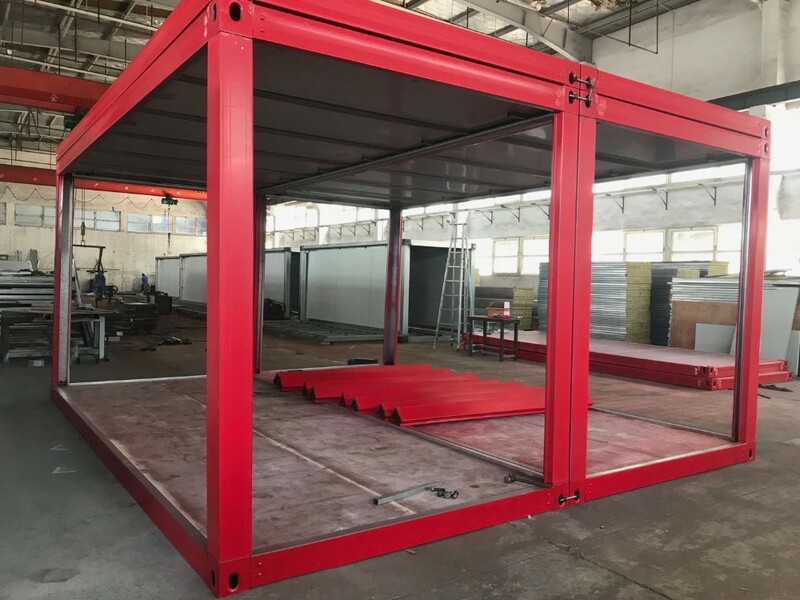 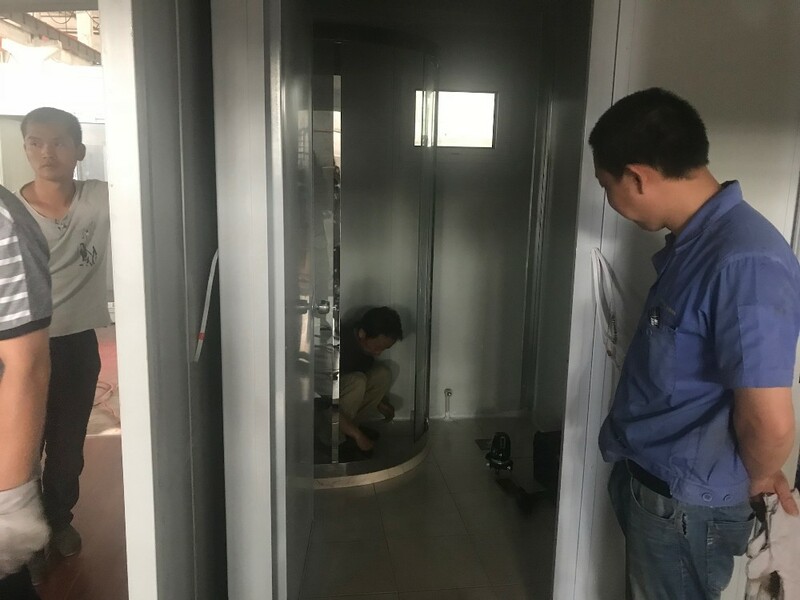 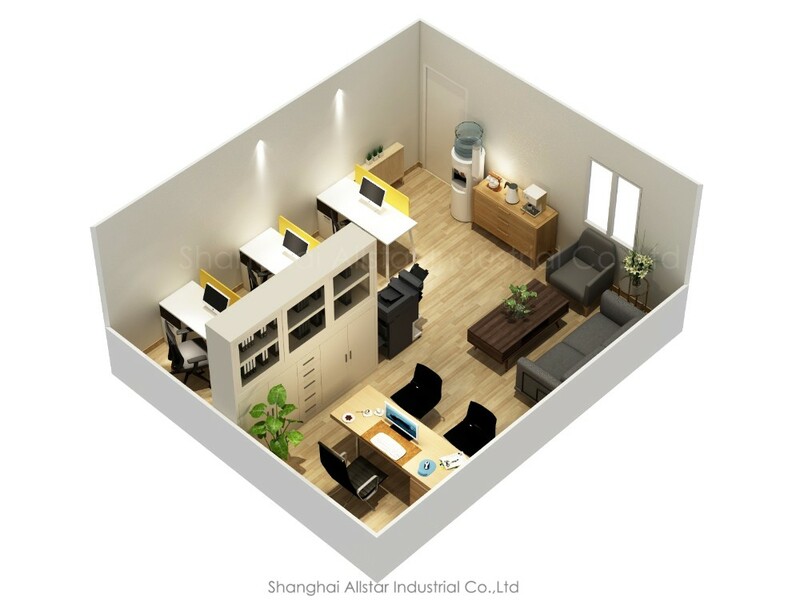 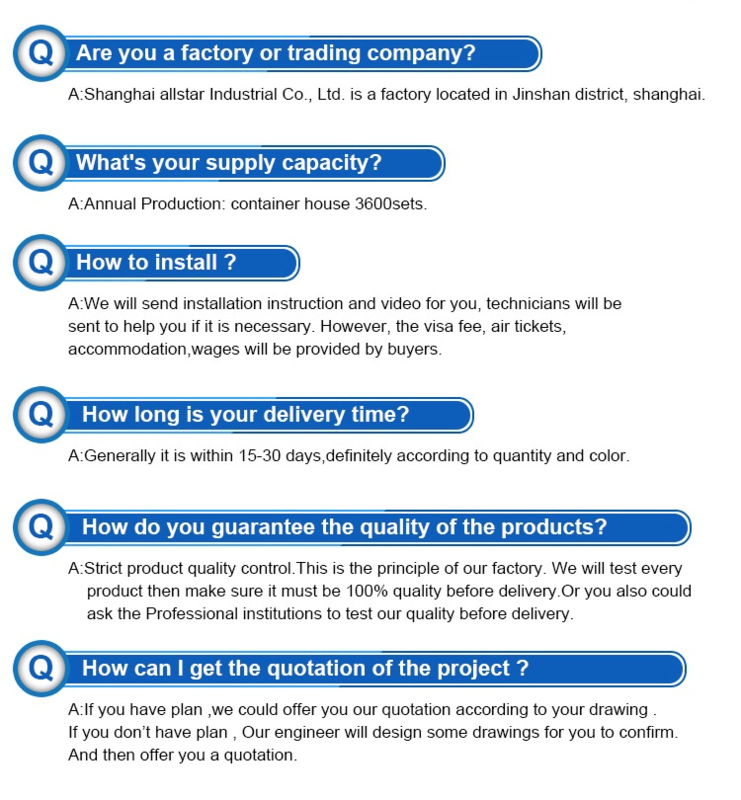 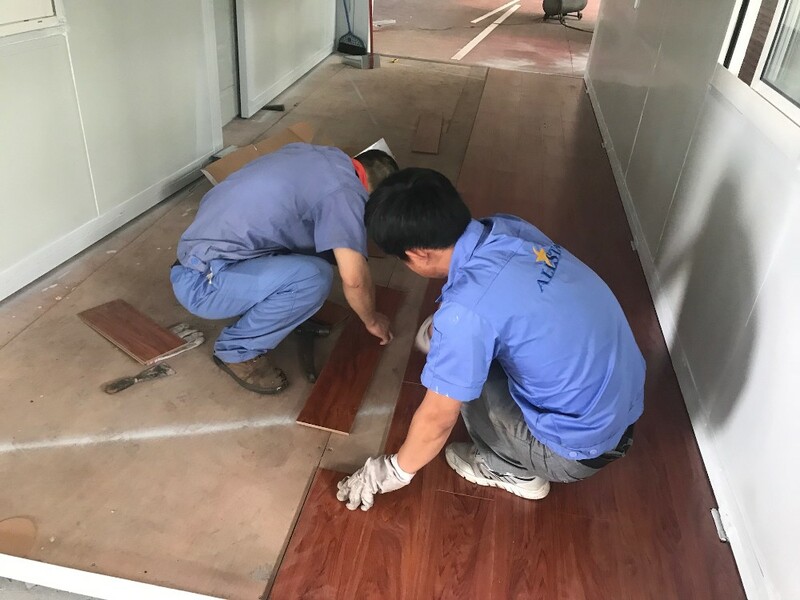 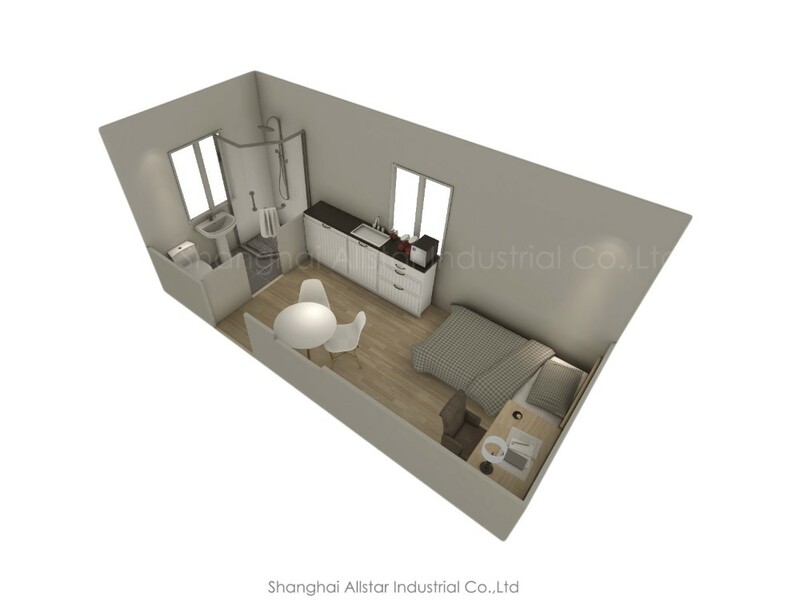 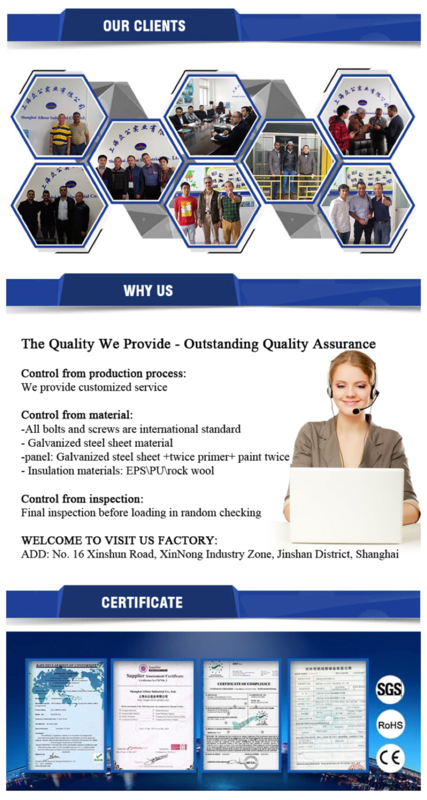 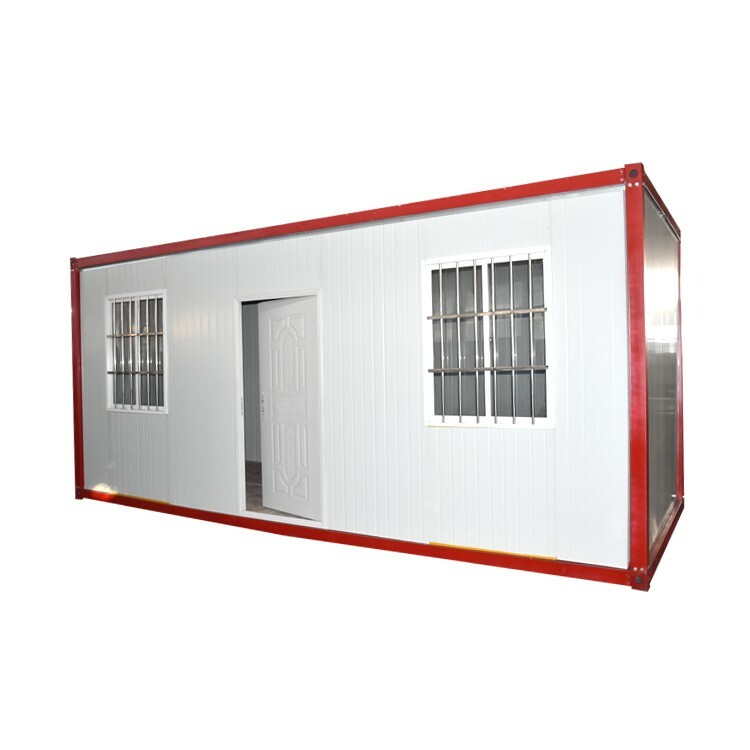 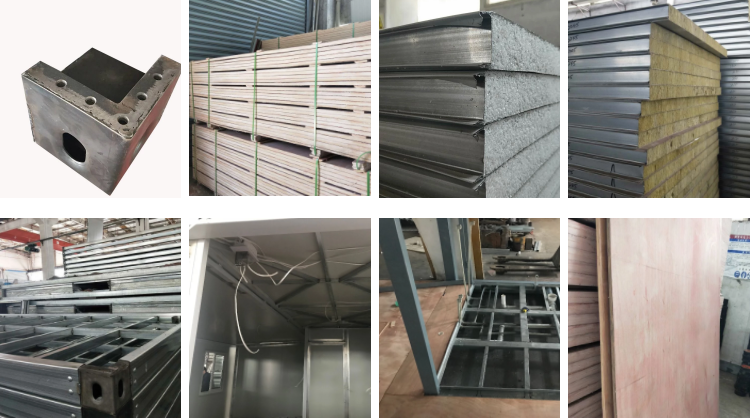 If you are interested in our sandwich Panel Container House/Container Office/Temporary housing/staff dormitory prefab house,please kindly provide us with your prefab house drawings or the following information,so that we can give you a better offer. 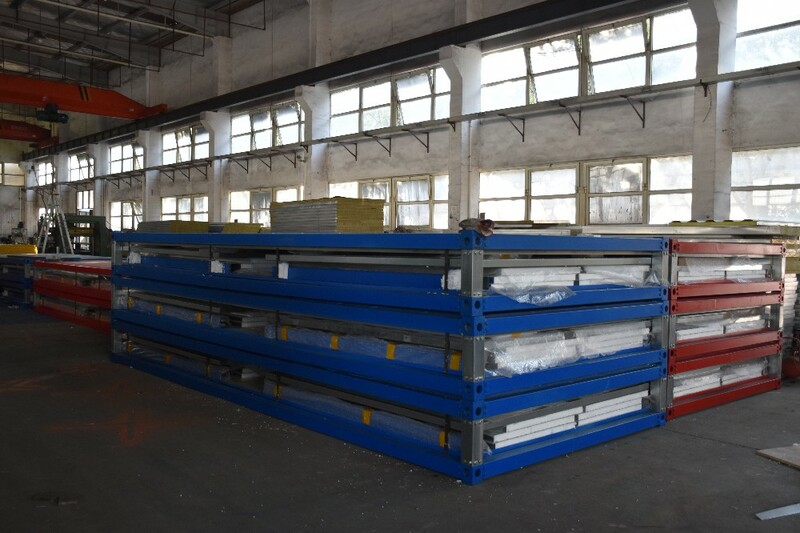 5).Crane beam:Do you require a crane beam inside you steel structure building and what is the capacity?